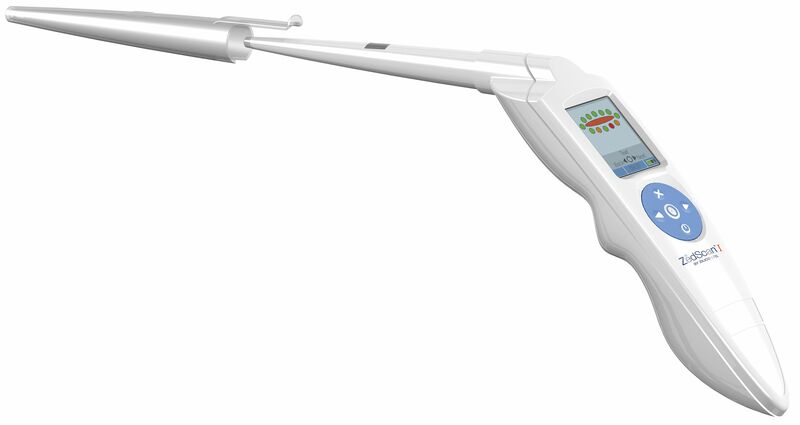 Zilico has developed its patented Electrical Impedance Spectroscopy (EIS) into a platform technology for cancer diagnosis and is expanding its product development into other clinical areas. 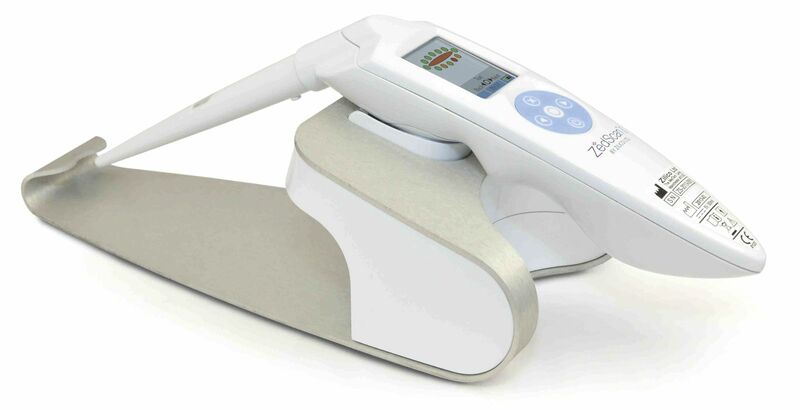 Zilico was founded in 2006 following a successful collaboration between the University of Sheffield and Sheffield Teaching Hospitals NHS Foundation Trust, UK. Zilico’s head office is located in Manchester, UK with a subsidiary office in Sheffield. Manufacturing and R&D functions are also carried out in the UK.